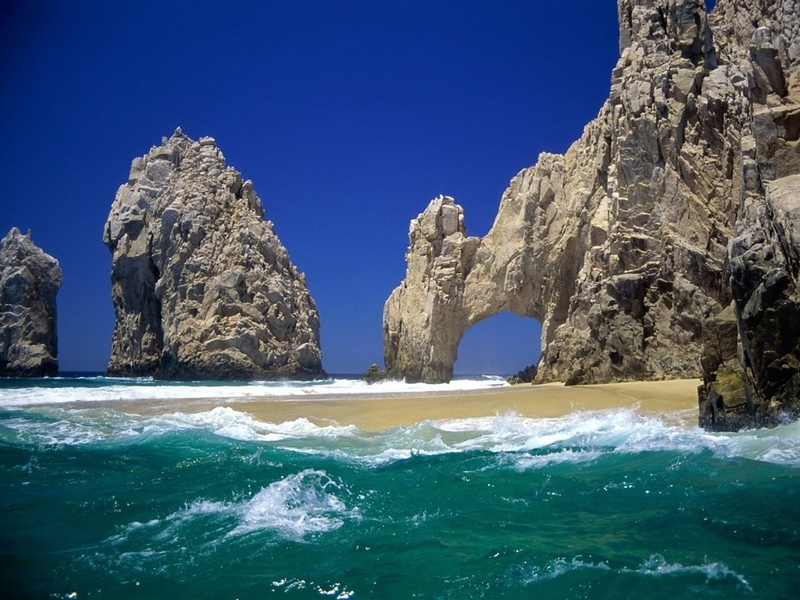 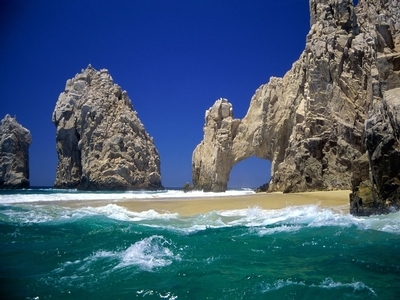 Cabo San Lucas is a hospitable haven of fun that is sure to please even the most difficult of travelers. 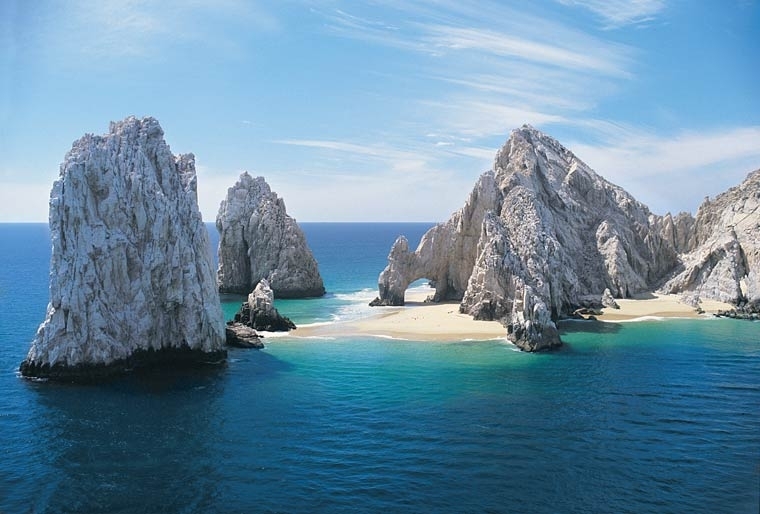 Located at the tip of Mexico’s Baja California peninsula, this one-of-a-kind destination combines exceptional weather, exotic scenery and exciting activities such as fishing, surfing and snorkeling. 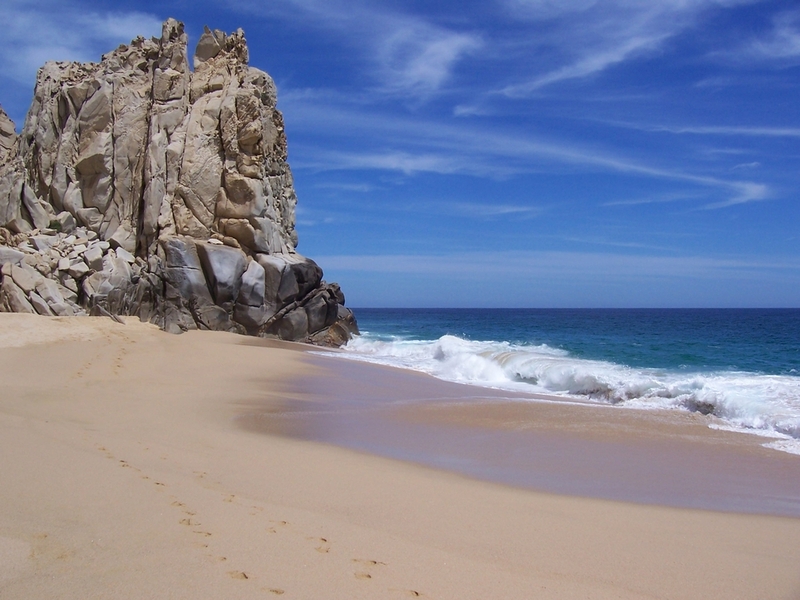 Perfect for families, friends or for a romantic getaway, this top 10 most beautiful beaches contender will grant all of your vacation wishes!